Choosing furniture for your active learning environment is not an easy task. After all, the days of neat rows of desks facing a chalkboard are rapidly becoming obsolete. You want your space to not only be appealing but also filled with multiple options. By offering flexible seating, including low seating, floor seating and soft seating, as well as standing options, you’ll be able to meet the needs of all the different types of learners in your classroom. While it may be tempting to fill your space with donated pieces or secondhand purchases, furniture that was not created for classroom use often does not meet important health and safety standards. Here, we’ll introduce you to six flexible seating options that offer comfort and stability for your active learning environment while catering to all types of learners. Students will love having comfy seating options, and seats such as Big Joe bean bag chairs are often the most popular spots in the room. 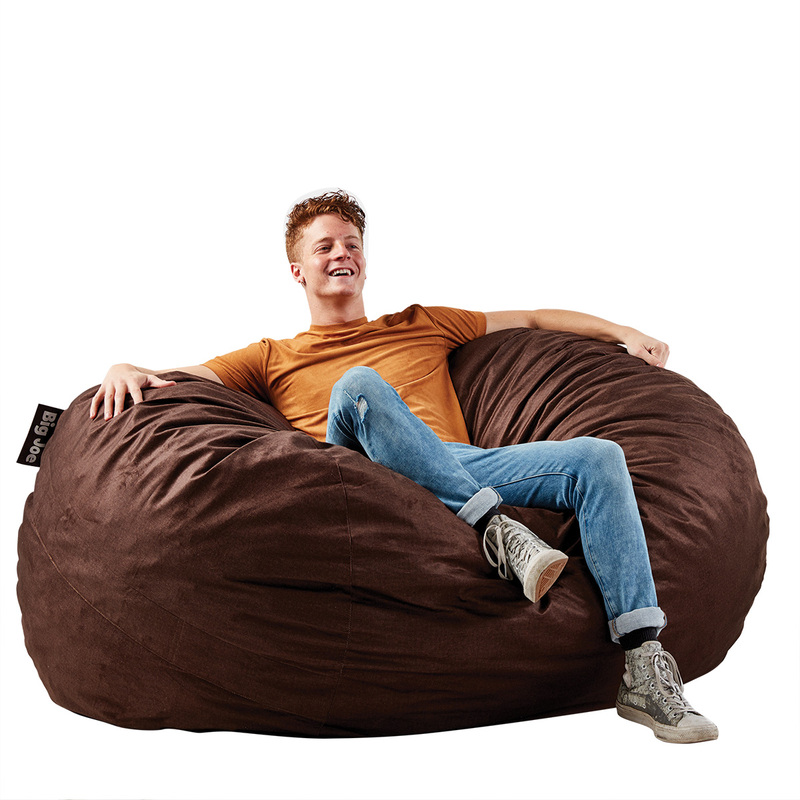 These cozy seats are designed to handle wear and tear, as they’re filled with cushy Megahh beans that are loftier, longer lasting and denser than the average bean bag fill. What’s more, refills are available to plump up seating when needed. They’re also covered in stain-, water- and tear-resistant fabric, so you can easily clean spills or messes from sticky fingers with a damp sponge. Fun color options will immediately grab students’ attention and make for a fun learning environment. 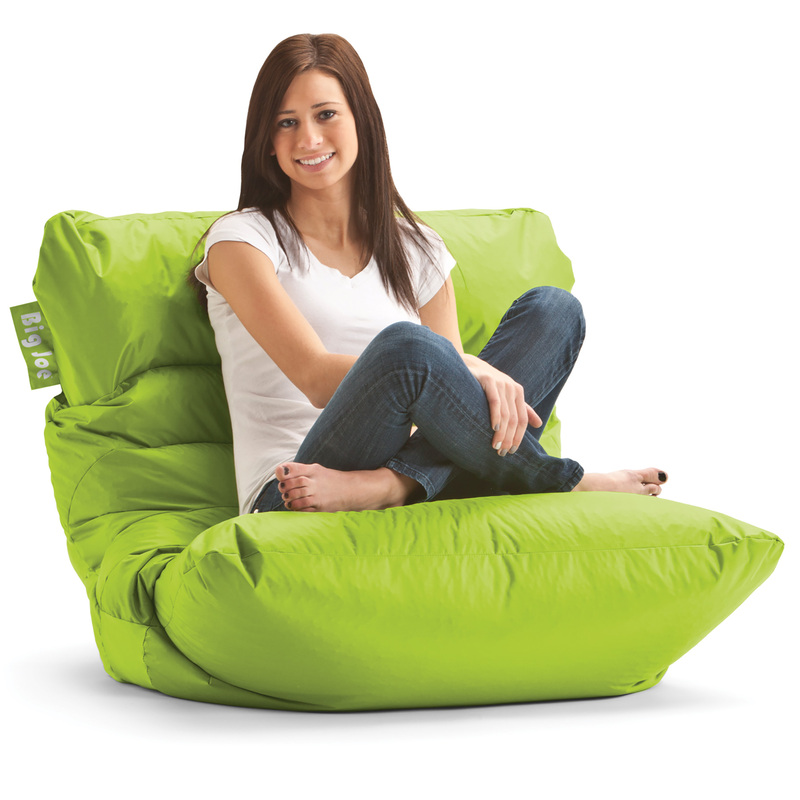 Another great bean bag option is Fuf Lenox Lounge Seating. These durable chairs can be placed on their sides for comfortable lounging, or upright for extra back support to aid in concentration. 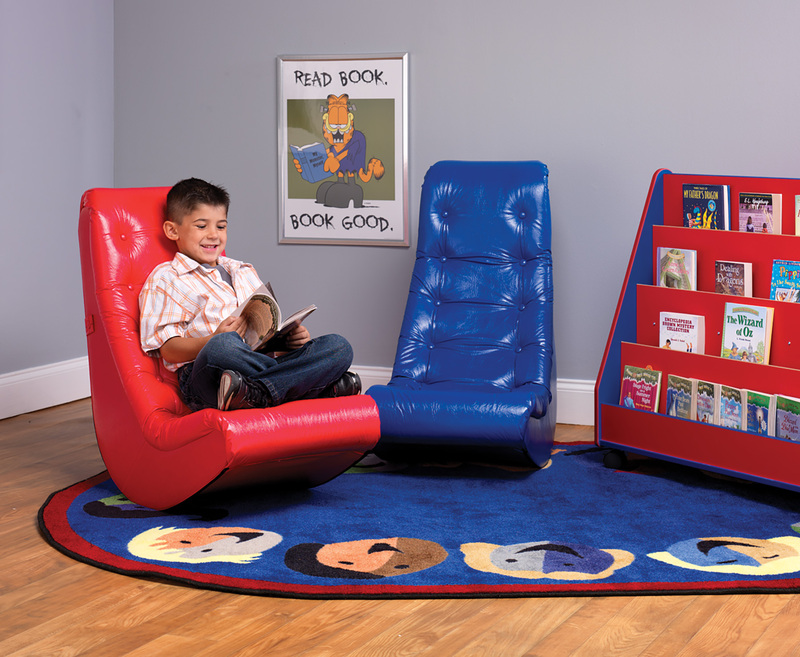 Filled with long-lasting, shredded polyurethane foam that can be refluffed again and again and covered in strong, plush fabric, they will withstand wear and tear in your classroom. And students are sure to love them! This colorful chair is perfect for the fidgeters in your class. Studies have shown that movement supports learning, as it helps students concentrate and retain information. It also makes learning more fun! 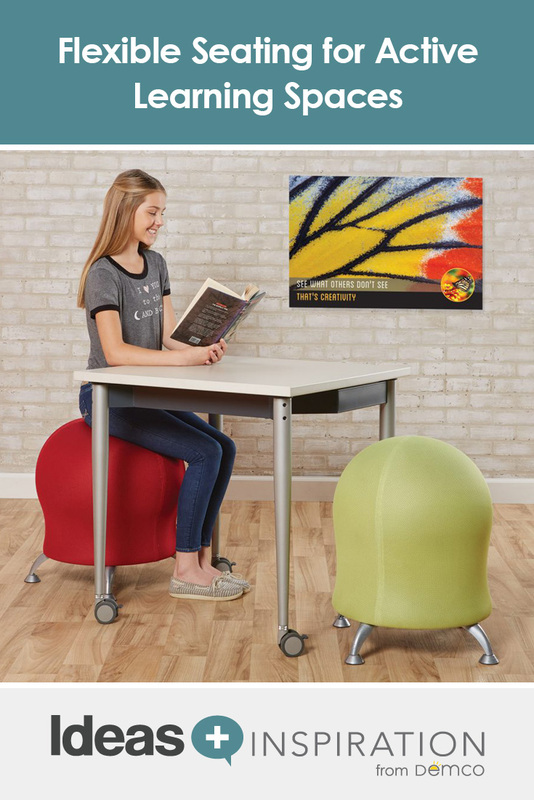 This chair features a 360° swivel base as well as an antiburst exercise ball, which allows students to move freely and channel that excess energy into learning. The swivel ball chair also supports posture and balance. You won’t have to worry about the exercise ball going flat, as a pump is included to help you keep it properly inflated at all times. Rocking chairs provide another way for students to release nervous energy as they learn. Constructed with solid wood frames and high-density foam padding, these lightweight rockers are built to withstand lots of movement from fidgety kids and, in turn, help them focus. Choose from vinyl for easy cleaning or cloth upholstery for a softer seat. The convenient carrying handle on the back makes it easy for you or your students to rearrange the seats. 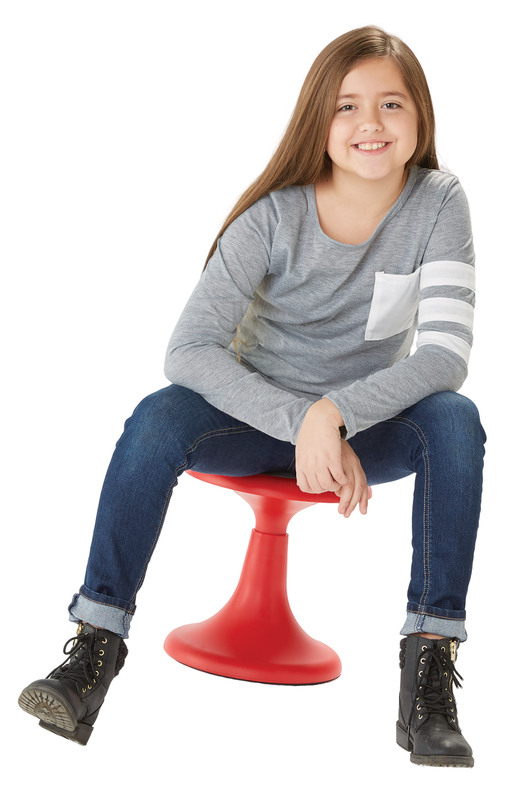 These unique stools are a great option for kids who have trouble sitting still and are especially helpful for children with ADD, ADHD and autism. 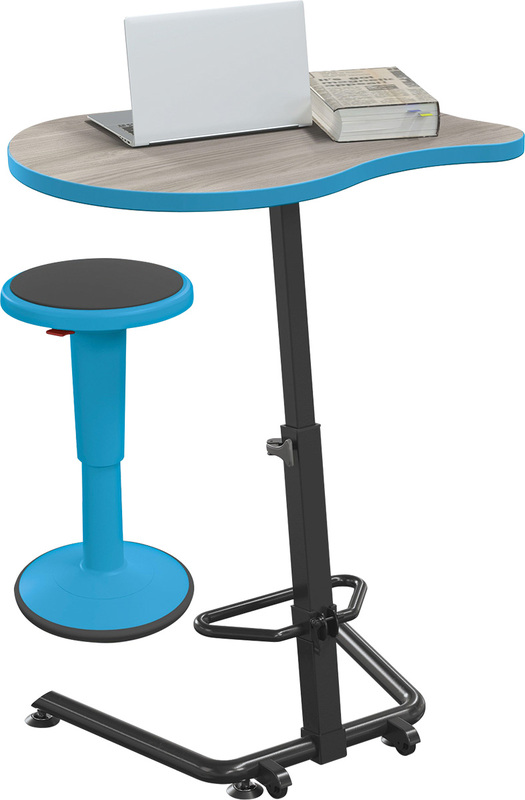 The gently rounded base lets the stool move with the student and rest naturally upright; students won’t tip themselves over as they shift body position. That means they can fidget away and still pay attention to what they’re learning. The patented SMART PLASTIC construction offers antimicrobial protection against common bacteria, including E. coli, listeria and S. aureus, to cut down on the spread of germs in your classroom. This adaptable seat converts from a traditional stool to a wobble stool with just a flip. The concave end lets the unit serve as a traditional stool, while the convex end allows for gentle movement in all directions to help restless students stay focused. 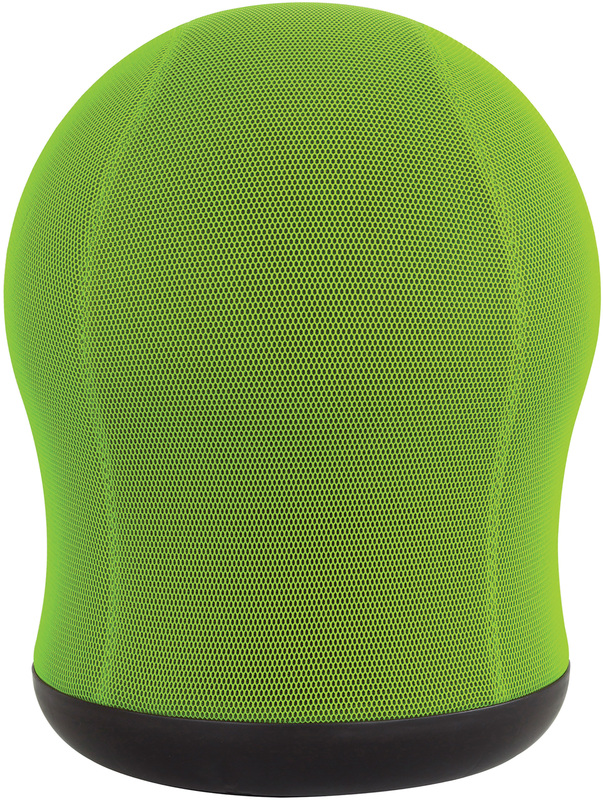 The nonslip rubber base on each end doubles as a padded seat. 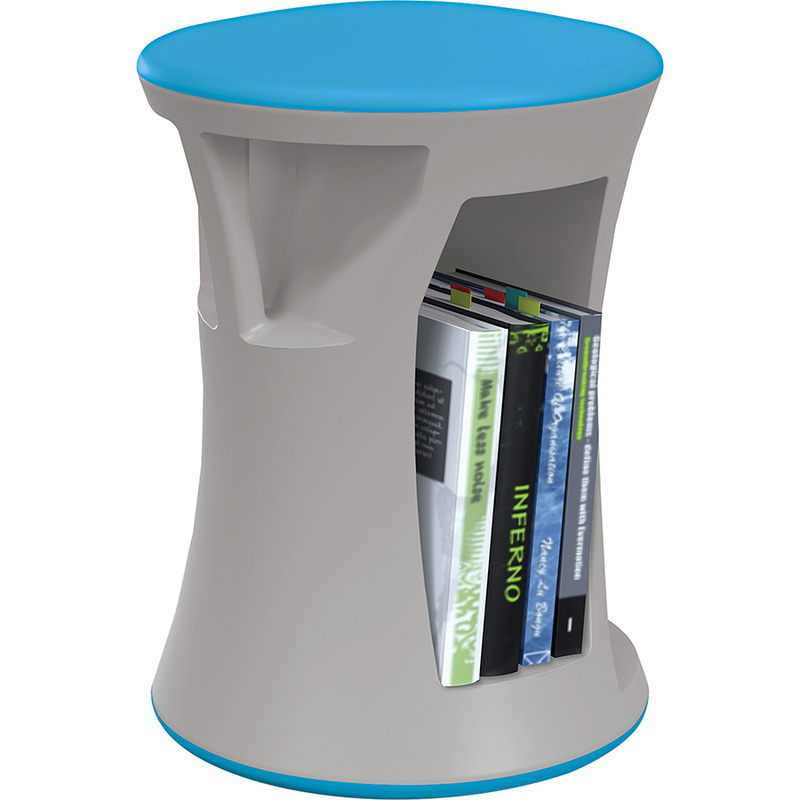 The stool also features built-in storage, perfect for books. A carrying handle makes it easy to stack and store the stools, saving you time and space in your room. Promote healthy movement with this versatile sit/stand desk by MooreCo. Paired with the Hierarchy Height-adjustable Grow Stool, the desk makes it easy for your students to vary their sitting and standing positions throughout the day. Perfect for kids of all heights, the desk easily adjusts for any height, position or activity with the flip of a lever. The unique design also has a tilt-and-roll feature for easy repositioning. The wobble base of the stool allows students to wiggle away without fear of tipping over. Desks fit together in a variety of group pod configurations, so you can quickly set them up in different ways for collaborative learning. Choose from multiple options for the laminate surface and the edgeband color to create an inviting look for your space. By incorporating flexible seating options such as these in your active learning environment, you’ll be meeting the needs of all the students in your class — and setting them up for learning success! Looking for Flexible Seating for Your Classroom or Library? From wobble stools to lounge seating to sit/stand desks, you’ll find seating options that meet all of the needs of your active learning environment in our Flexible Seating Idea Gallery.